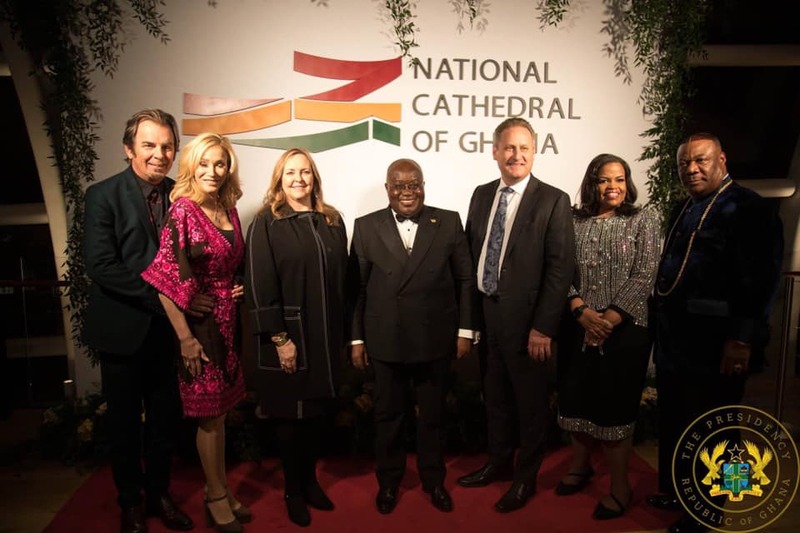 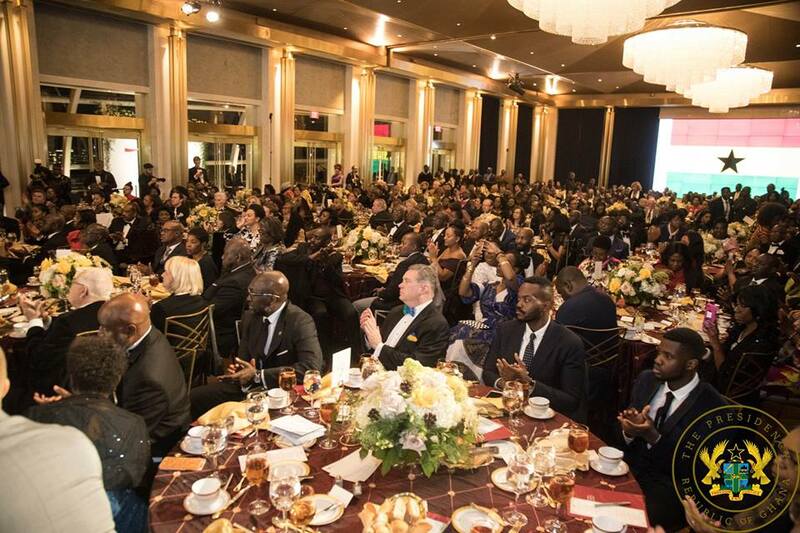 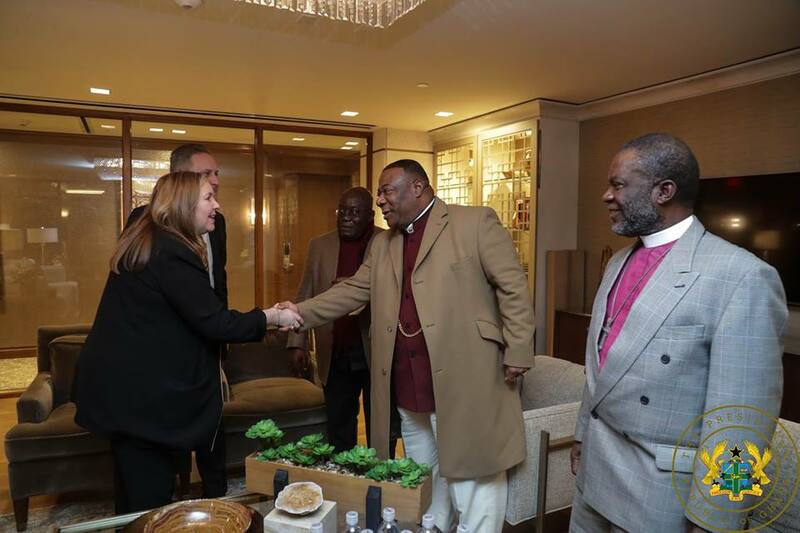 President Akufo-Addo on Friday, January 8, 2019 attended a fundraising event for the construction of Ghana’s National Cathedral in the USA. 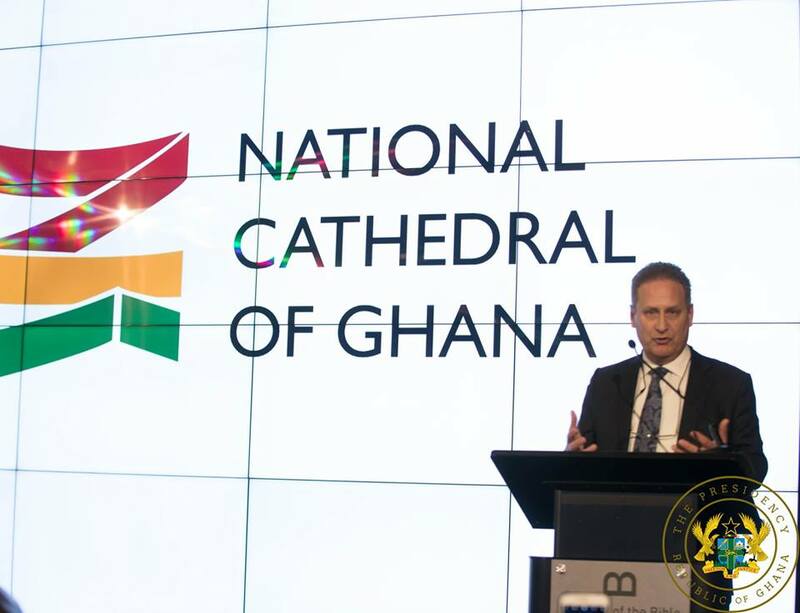 The president said the Cathedral will be point for the Christian community to come together to worship, to pray and to promote deep national conversations on the role of faith in building Ghana. 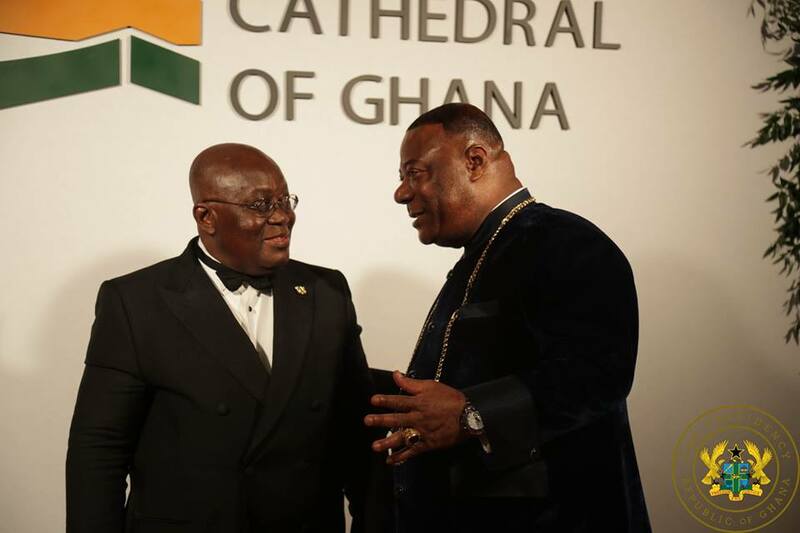 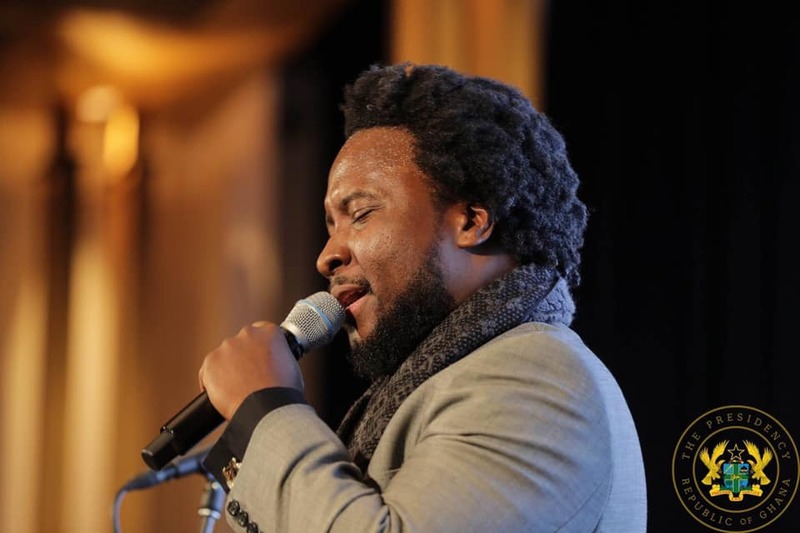 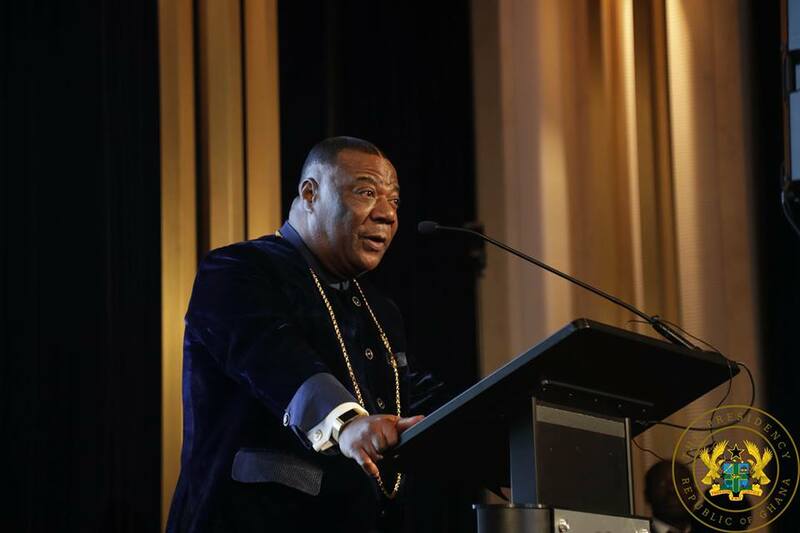 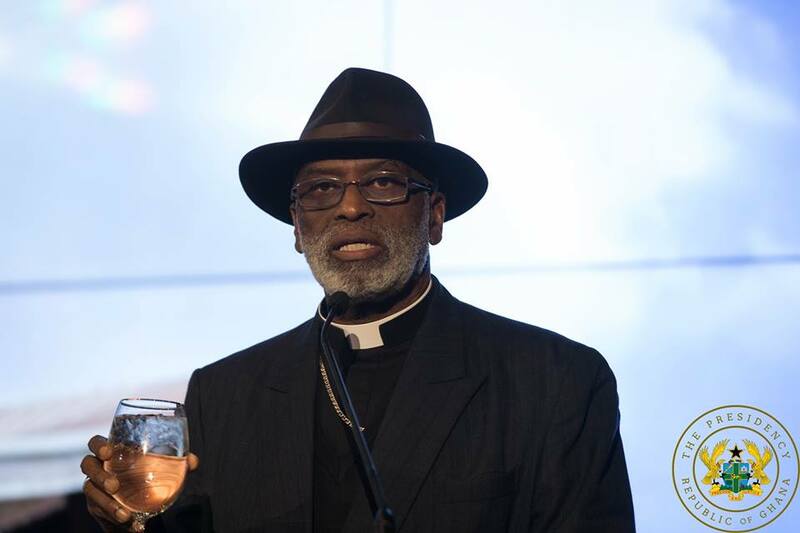 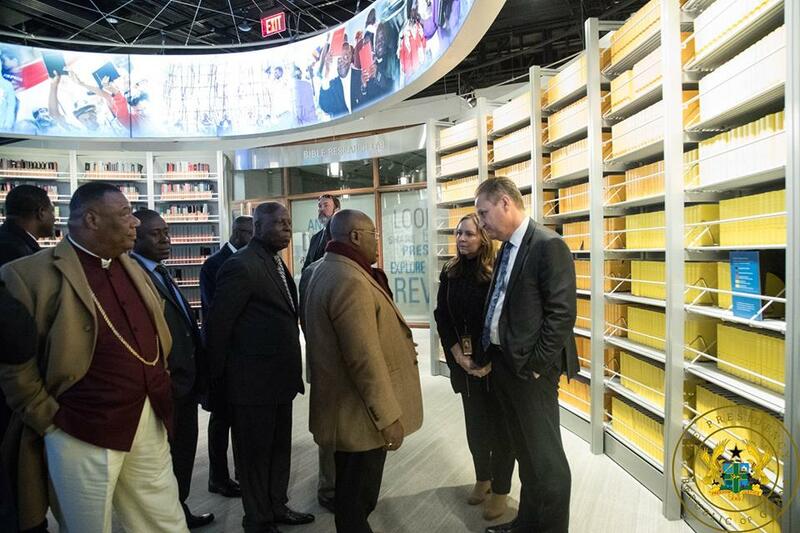 He said the project was a pledge he made to God before winning the 2016 presidential elections and called on all Ghanaians to be supportive of the it. 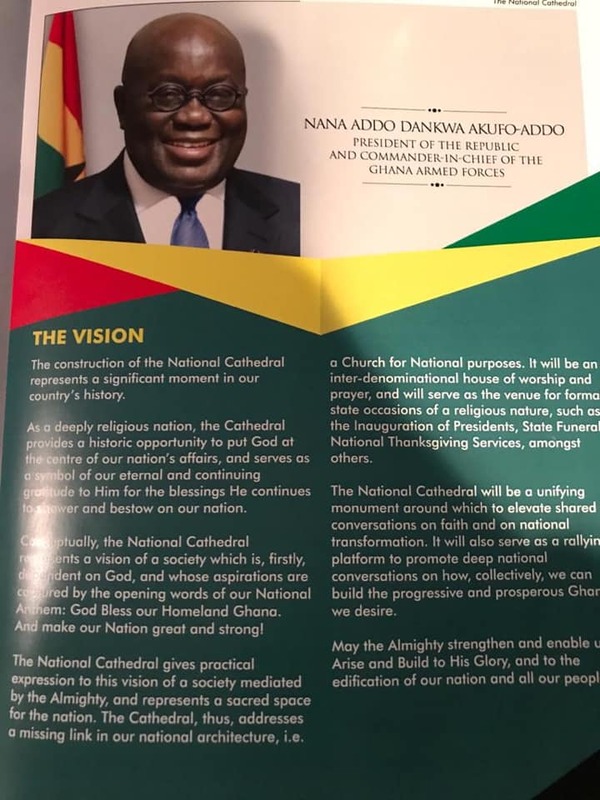 President Nana Akufo-Addo has already pledged GHc100,000 towards the construction of the National Cathedral at the launch of the National Cathedral Fundraising Campaign last December in Accra. 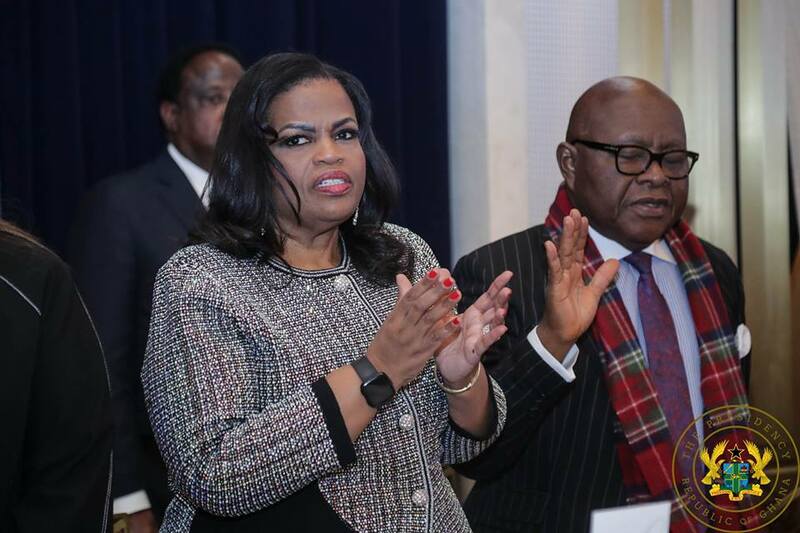 The move has been met with several criticisms and a legal action that was in January thrown out by the Supreme Court. 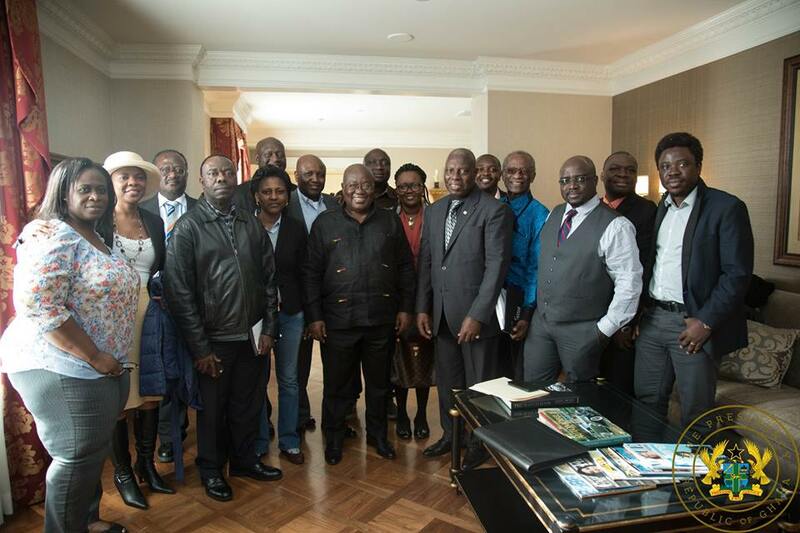 The designer of the project is Sir David Adjaye.